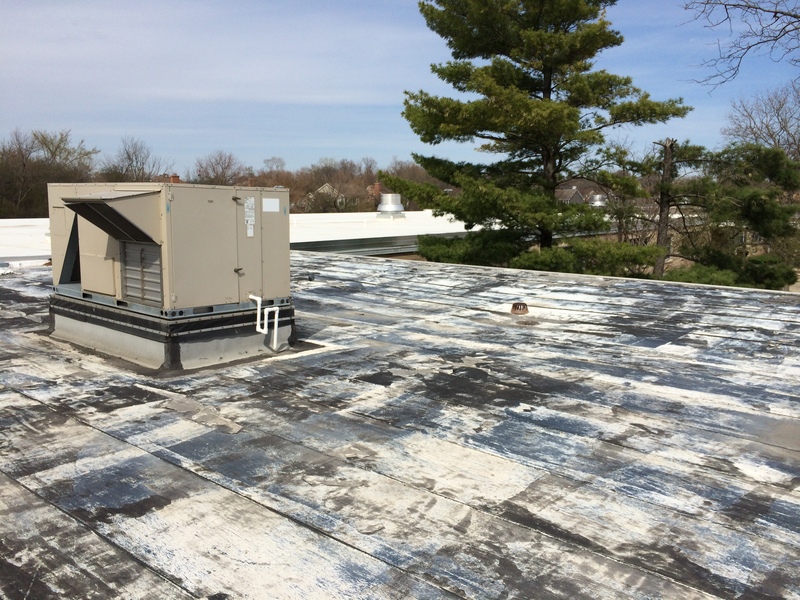 Solaris Roofing was called to tear off and re-roof this commercial property. 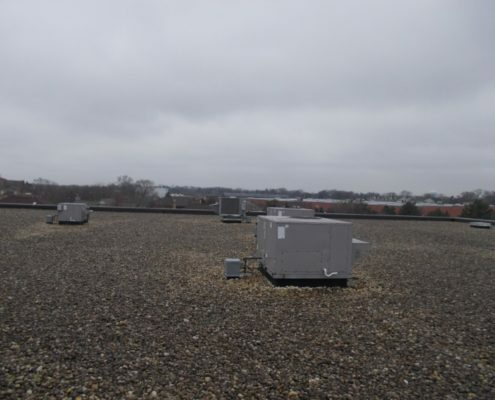 The existing modified bitumen roof system was past its useful operational life and needed to be replaced. 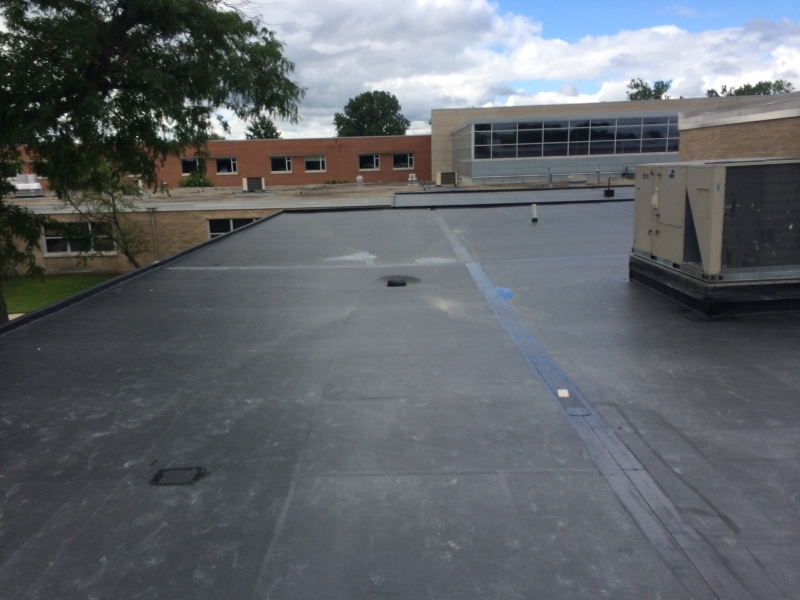 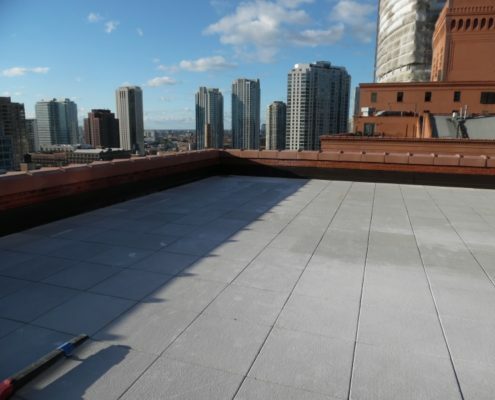 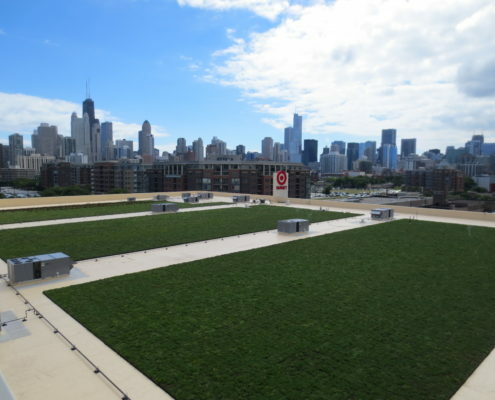 All existing layers where torn down to the roof deck and a new roof was rebuilt utilizing 60mil Fully Adhered EPDM.